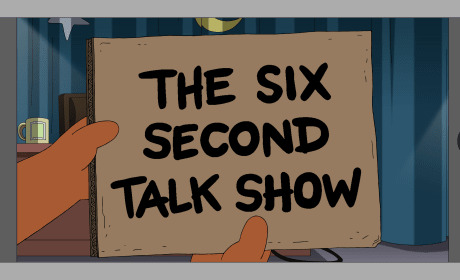 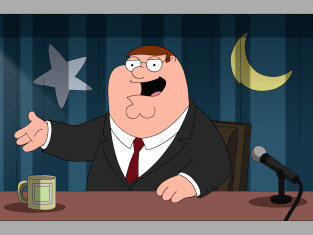 Peter and the boys come up with a Six Second Talk Show that becomes an internet hit and causes Peter to end up in some deep doo doo. 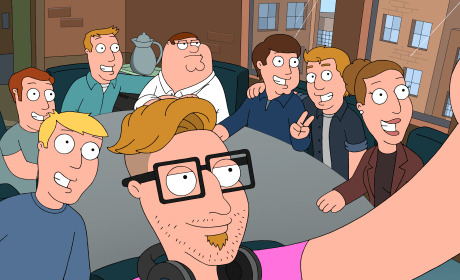 Hammer does a group selfie on his first day as Social Media Manager. 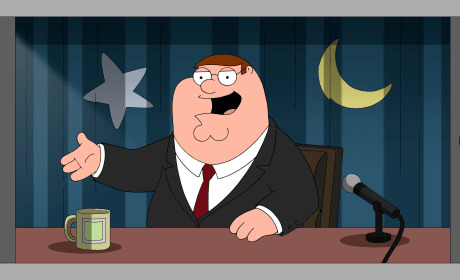 Peter attempts to take on the millennial lifestyle to promote the brewery to millennials on Family Guy.